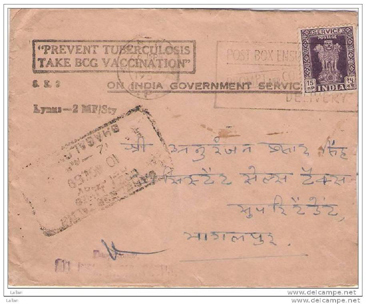 10689 OBL INDIA (1959) Tuberculosis vaccination. 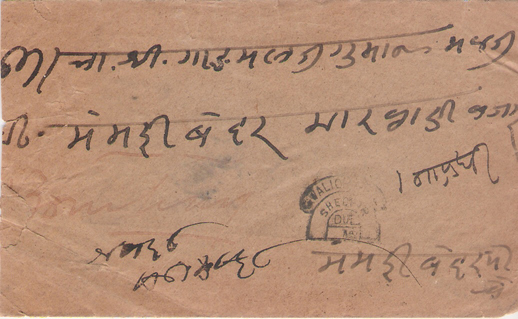 Slogan cancel on Government of India envelope. A very scarce mark. 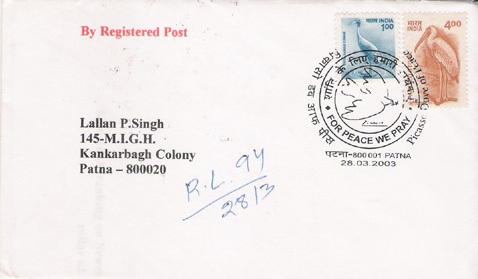 10883 OBL INDIA (2003) Dove of peace*. 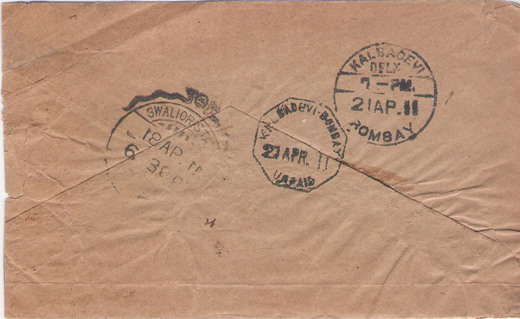 Special cancel of Picasso Dove of Peace on registered envelope.